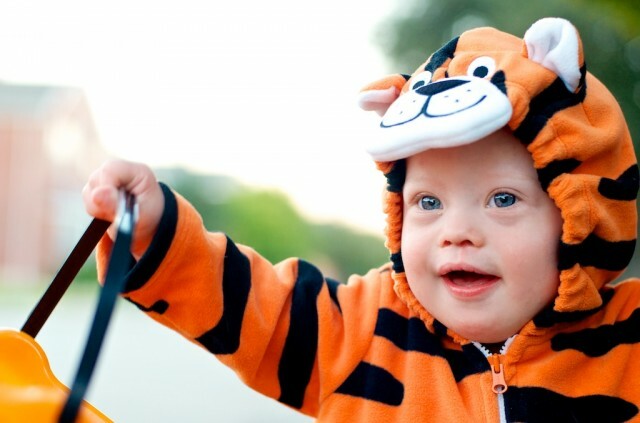 As cute as last year’s costume was, I think it’s safe to say this years tiger outfit takes the cake! What do you think? I just want to say for the 1 millionth time….I love this kid! Oh and if you thought Noah’s last dance video was mega cute, just wait until I share the video I took of him tonight. 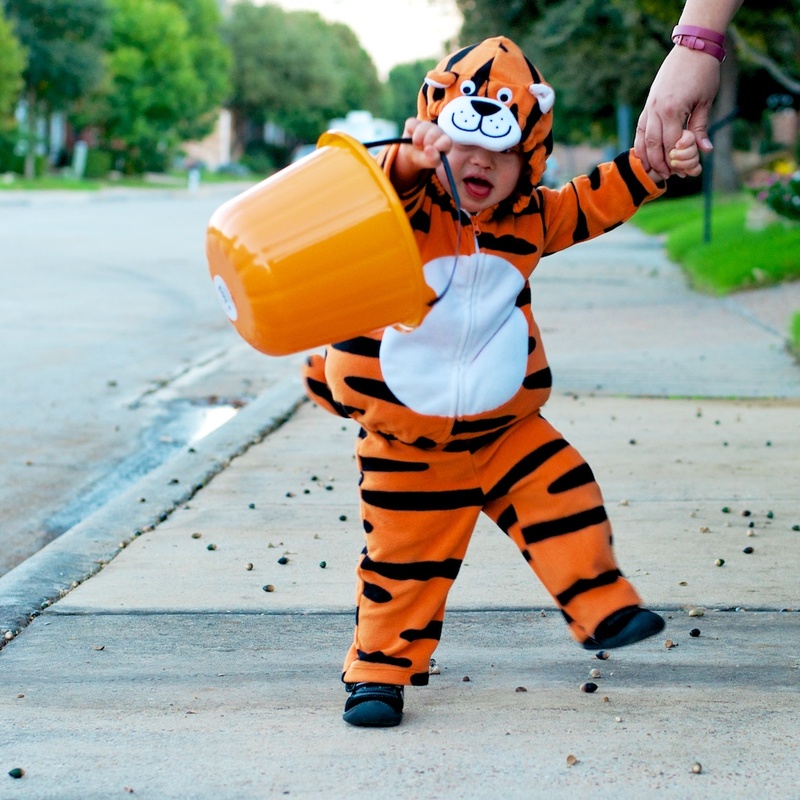 Spoiler Alert: Super cute dancing baby Tiger! Yelp, it’s coming. Be sure to enter your email address in the box below so you can be the first to know when we publish a new post. What did your child dress up as for Halloween / fall fest / great pumpkin holiday / or what ever you call today? (I just call it random-reason-to-dress-your-kid-up-super-cute day by the way.) Be sure to share your cutest Halloween pictures in the comments below. We can’t wait to see your pictures!